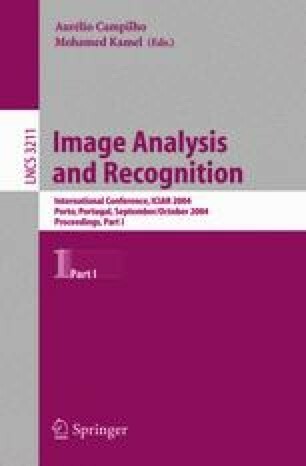 A fast and accurate method for scene change detection and classification of camera motion effects in MPEG compressed video is proposed. The method relies on adaptive threshold estimation and on the analysis and combination of various types of video features derived from motion and intensity information. This analysis is also applied for cleaning-up false shot boundaries due to camera motion effects. Two techniques for adaptive threshold estimation are also proposed and evaluated.